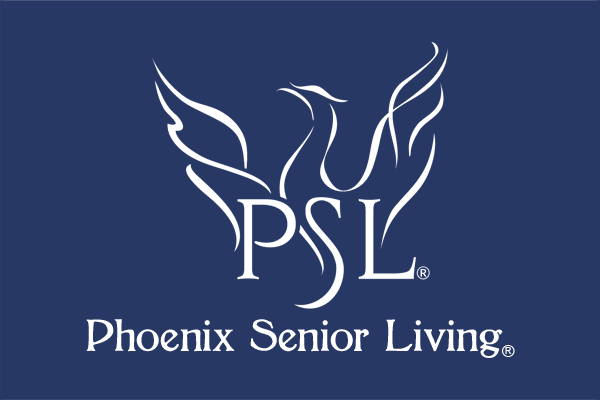 Phoenix Senior Living, with a strong commitment to Intergenerational Programming, will launch their first week long Phoenix Kids Kamp on July 18 through July 22, 2016 at The Phoenix at Dunwoody. A week long experience for young people, between the ages of 8 and 12, allows them to join the team at Phoenix at Dunwoody to provide a wide range of youth led activities for residents. Bringing our newest and wisest generations together sparks learning for both. Our camp will provide a social vehicle that offers our newest and wisest generations the opportunity to interact and share commonalities amongst each other. Our seniors were the cornerstone of our society and children will find much pleasure in getting to know them as they share in fun engaging activities. Additionally, our seniors will recognize the wisdom and value their life experiences can continue to bring to society. The Phoenix Kids Kamp is being hosted in partnership with Jamar Milsap; author of The Sandpaper Effect: 10 Ways to Spark the Entrepreneur in Kids! Jamar is a motivational expert when it comes to connecting with people, especially kids. In The Sandpaper Effect he draws on his colorful experiences learned from his resourceful and enterprising father. His ten “sparks” have been compiled to help kids tap into their creativity and excel at all levels. Jamar also learned firsthand the importance of valuing seniors as a kid and leveraging their experiences to help fuel his own passion and creativity. This will prove to be an awe inspiring fun week of true connecting with our seniors and kids. The Sandpaper Effects motto is clear: Our Kids. You’re Legacy. One Future! The Phoenix at Dunwoody is a boutique style community located just off of North Shallowford Road in Dunwoody and convenient to shopping, dining, and entertainment. We work closely with our resident and families to create a unique experience for each individual. We pride ourselves on our commitment to intergenerational activities while providing excellent care in a family focused environment.